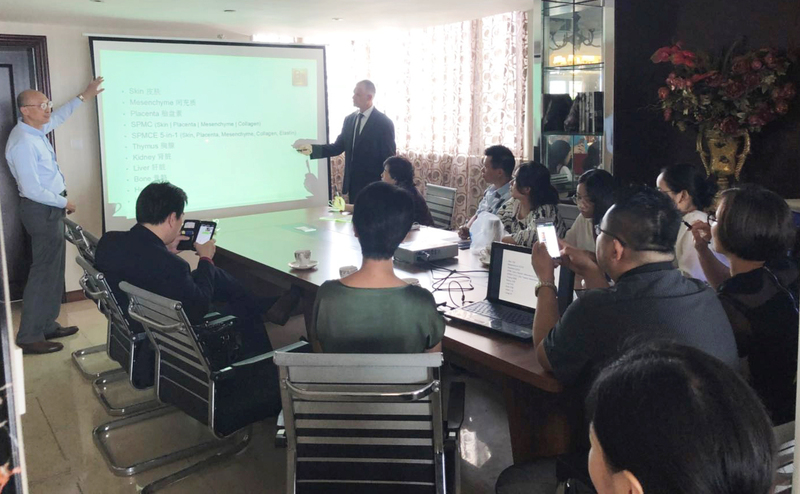 In late April, Dr. Mikhail Teppone, our Medical Director, gave a seminar at Doctor Skin Beauty Clinic in Ho Chi Minh City, Vietnam. The seminar was geared towards doctors as well as clients of this beauty clinic. 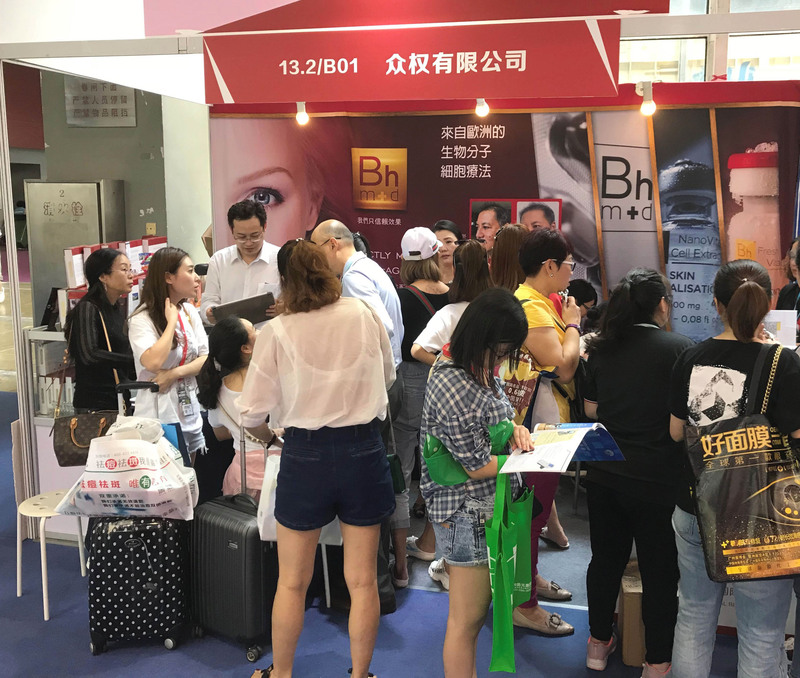 Doctor Skin Beauty Clinic is a distributor of Bhmed products. 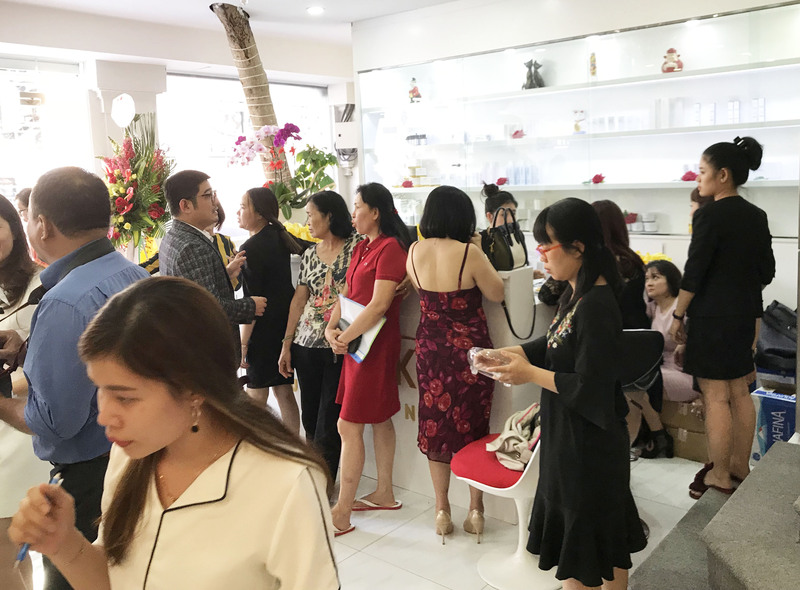 During the coffee-breaks, our representatives from the Asia Pacific Hub mingled with the crowd and answered questions related to our anti-aging products. 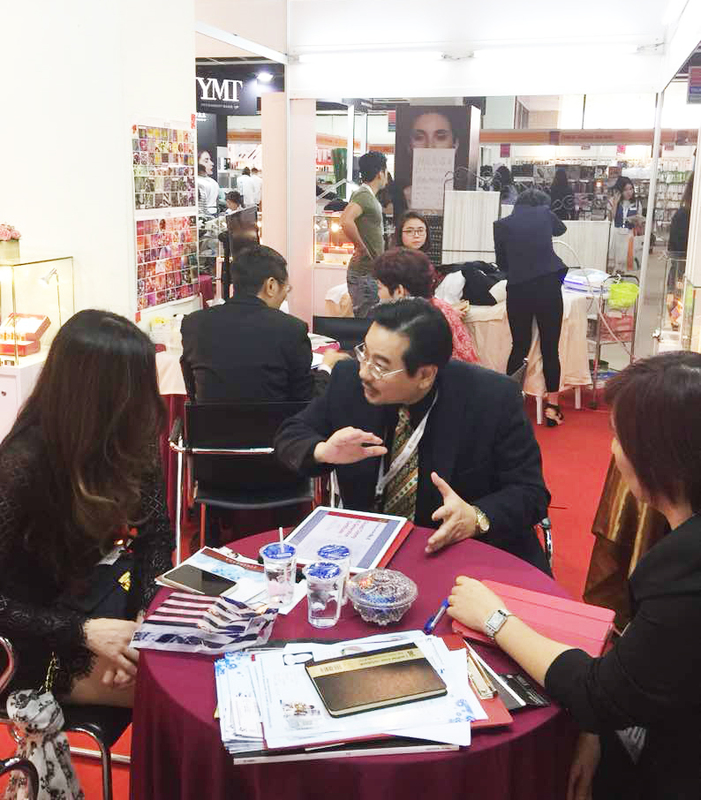 Through this seminar, the participants were better informed about bio-molecular cellular therapy and Bhmed products.